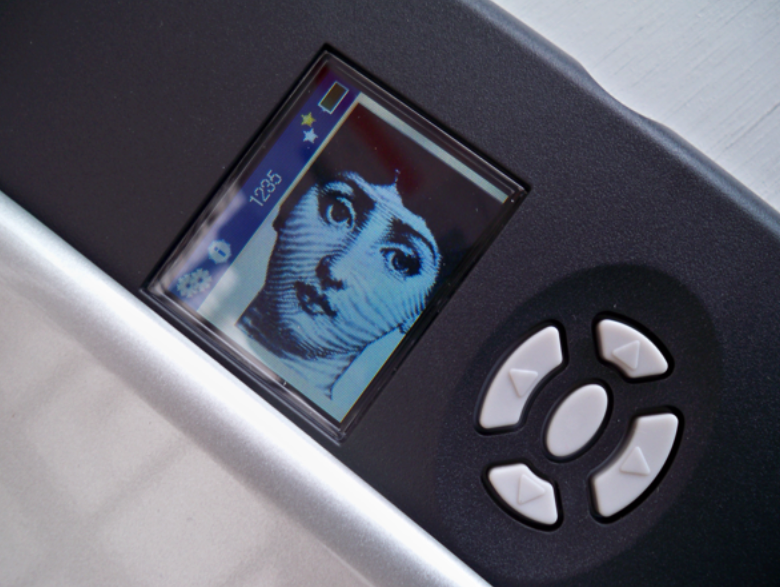 Mark Montano: Flip-Pal Mobile Scanner.......Ok, let me see what this is all about! 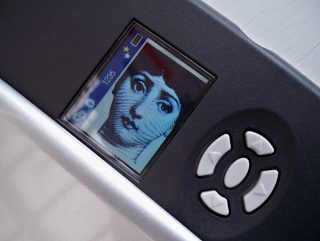 Flip-Pal Mobile Scanner.......Ok, let me see what this is all about! I like Kathy and her work so I thought even though I'm strapped for time right now, I'll give it a go. Besides, I would be reviewing this with some of my creative heroes like Martin Amado and Suede Baum Why not! Many of you know that I'm not a tech kind of person at all so this scanner has been sitting on my table staring at me all weekend daring me to open it up and start working with it. I have a few projects in mind that I want to try, but I have to tell you, I'm nervous about it. Yes, it's just a portable scanner, but I saw the videos of the projects that Kathy made and I'm feeling a bit overwhelmed. I guess it's time to open it up and see what happens right? Here goes! This is my first scan.......So far so good. Let's see what happens! 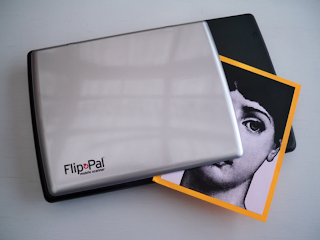 DISCLOSURE STATEMENT: The owner of this blog was compensated with a Flip-Pal Mobile Scanner to use and review. Even though I have received this item for free, I will give you my honest opinion about it regardless. The views and opinions expressed on this blog are purely my own. Mark- I have the Flip-Pal and I love it. It came in very handy when I was visiting relatives and wanted copies of some old family pics. I even scanned a sales circular and it looked good.